The European Supervisory Authorities (ESAs) today published their final recommendations following a consultation on targeted amendments to the Delegated Regulation covering the rules for the Key Information Document (KID) for Packaged Retail and Insurance-based Investment Products (PRIIPs). Furthermore, the ESAs issued a Supervisory Statement regarding the performance scenarios to promote consistent approaches and improve the protection of retail investors prior to the conclusion of the review. The ESAs consider that there is a risk that retail investors are provided with inappropriate expectations about the possible returns they may receive. Therefore, the ESAs recommend PRIIP manufacturers to include a warning in the KID to ensure that retail investors are fully aware of the limitations of the figures provided in the performance scenarios. 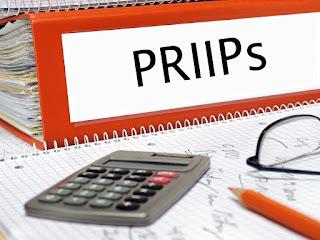 The Key Information Document (KID) for Packaged Retail and Insurance-based Investment Products (PRIIPs) is a mandatory, three-page A4 information document to be provided to consumers before purchasing a PRIIP. 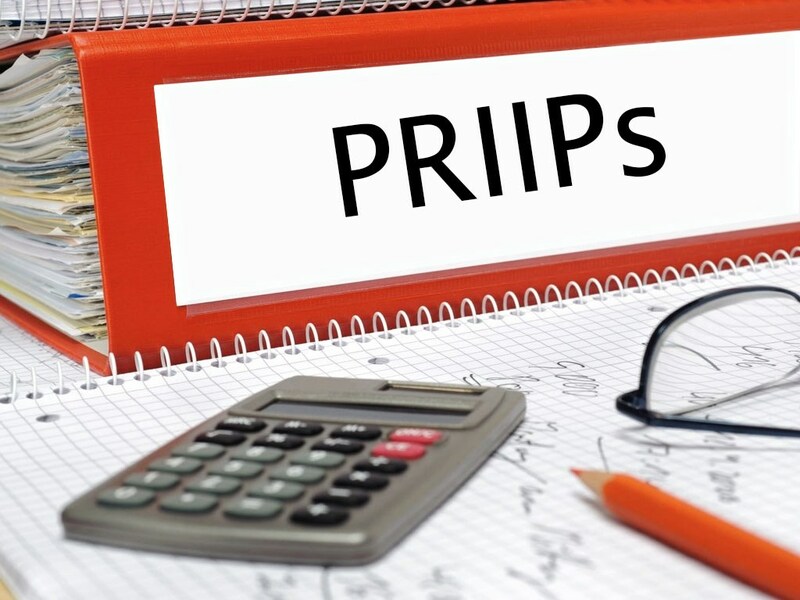 PRIIPs include for example funds, structured products, unit-linked and with-profits life insurance contracts, and structured deposits. On 1 October 2018, the ESAs wrote a letter to the European Commission expressing their concerns regarding the possibility of duplicating information requirements for investment funds from 1 January 2020 and the importance of legislative changes to avoid such a situation, including a targeted review of the PRIIPs Delegated Regulation. Subsequently, on 8 November 2018 the ESAs published a consultation paper proposing targeted amendments that would allow the KID to be applied to all types of investment funds and to address key issues that have arisen since the implementation of the KID, in particular concerning the performance scenarios. In parallel with the ESAs' work, the European co-legislators also initiated discussions on legislative changes relating to the application of the KID by certain investment funds and the timing of a review of PRIIPs. When publishing the consultation paper, ESAs stated that they would take into account the latest information regarding these political discussions when deciding upon their final proposals. The Supervisory Statement is issued under Article 29(2) of the ESAs' Regulations as a convergence tool to promote common supervisory approaches and practices. The PRIIPs Regulation (No 1286/2014) defines the main rules and principles for KIDs. It is supplemented by a Delegated Regulation (2017/653) specifying the presentation and contents of the KID, which is based on Regulatory Technical Standards that the ESAs were mandated to develop. Performance scenarios are included in the Section of the KID titled "What are the risks and what could I get in return?" They indicate how the investment could perform under various different scenarios.